Prices are based on time and products used, we are affordable professional and reliable but to ensure a quality service we take as much details as possible via phone survey and offer rough estimate or we can view the carpets, floor to give an accurate written cost and also advise you on what we can achieve and any areas of concern and what to expect before going ahead. 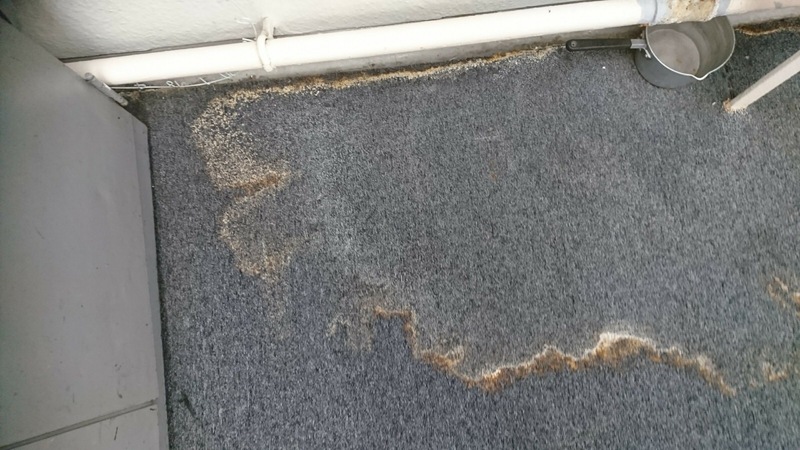 We believe its unrealistic unprofessional and unfair to put costs without finding out as much about the carpets and issues to begin with Ncca and Trustmark carpet cleaners generally won’t put prices on site. 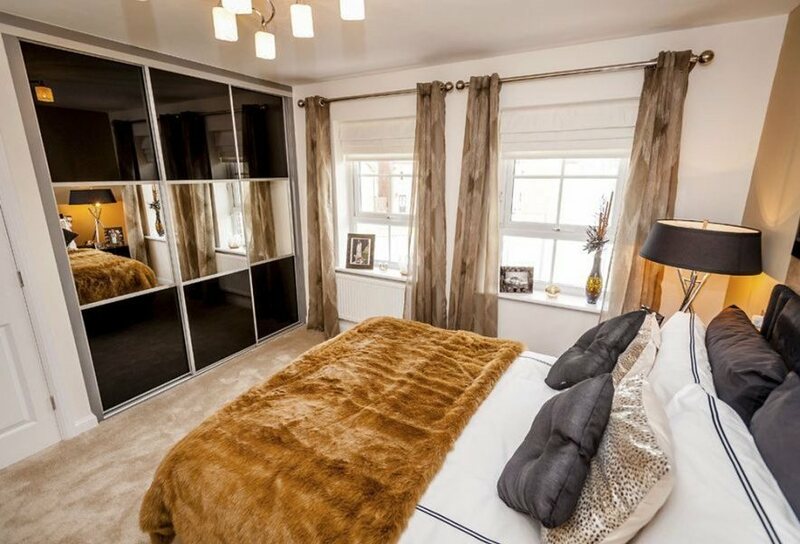 for example clean and maintain carpets in large mansions to small bedsits and all and in between average carpet has 30 to 40 per cent size difference and different levels of dirt build up and different fibre types have different issues ie a Berber carpet can take twice as long to clean as a man made polypropylene. 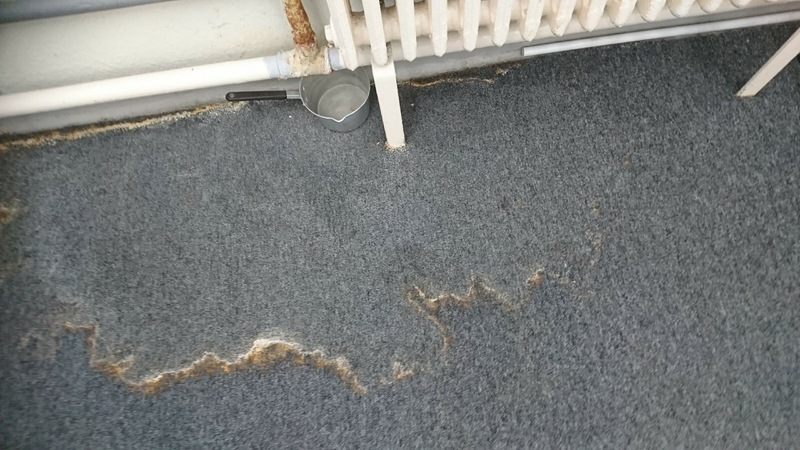 So we think its totally unfair to the customer to have prices without gauging information about the carpet first as im sure you can understand. Some “splash and dash” as known in the trade companies are are just concerned with getting in as much jobs as possible effecting reliability. 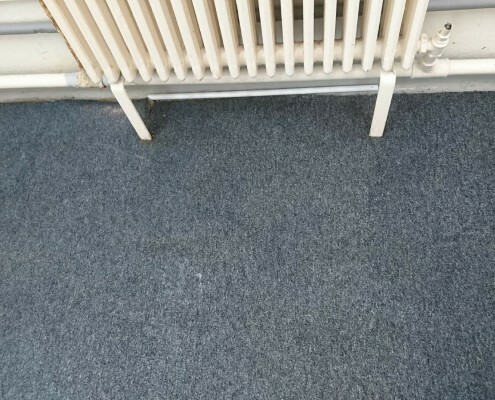 Carpet cleaning in Bristol bath and surrounding areas, for professional carpet cleaning call Aura Carpet Cleaning. 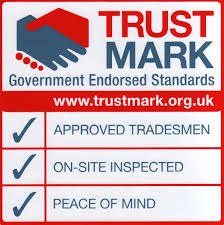 We provide trustmark Carpet cleaners with full training to keep your carpet cleaned and maintained. 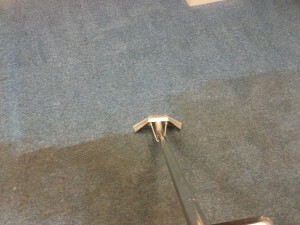 Domestic or commercial carpet cleaning. 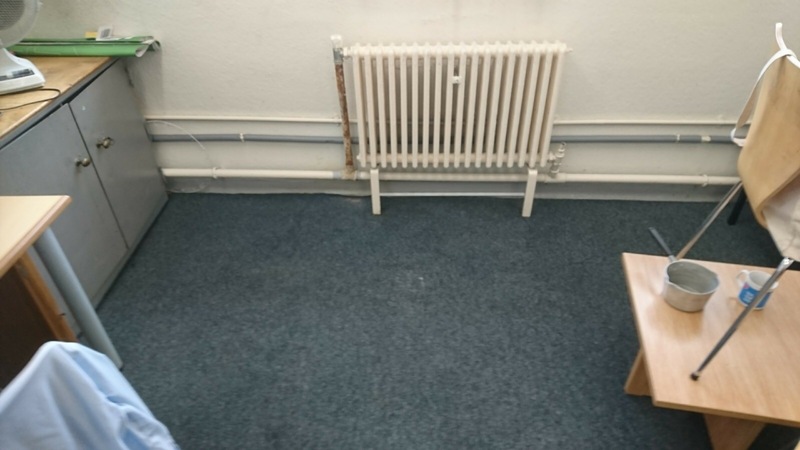 Christmas parties or lead up to christmas impress your family and friends with a carpet clean in Bristol from the leading independent carpet cleaning company in bristol offering service with a smile. we clean with 240 dergree heat to not only clean but sanitize your carpets insuring a healthy living environment for your home or workplace. 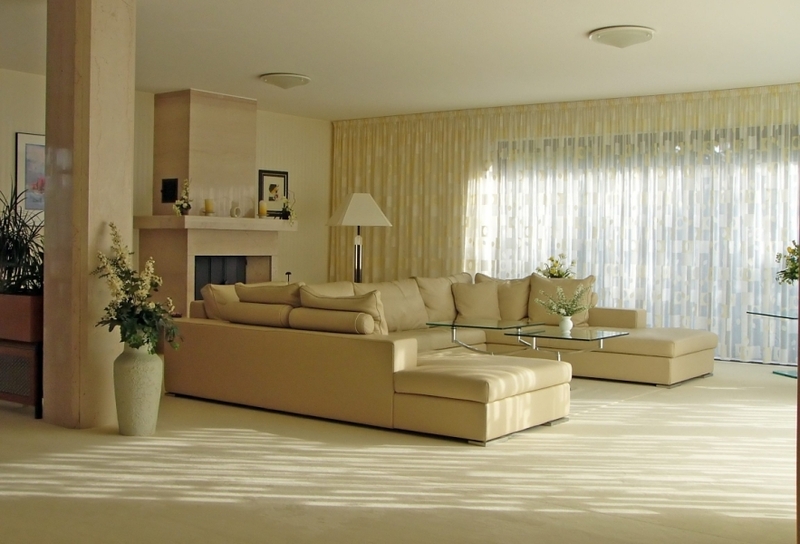 Since moving into your current home or office, how many times have you had the carpets professionally cleaned? If the answer is never or you haven’t had your carpets cleaned in the last 12 months, it’s time to tick it off your list of things to do. 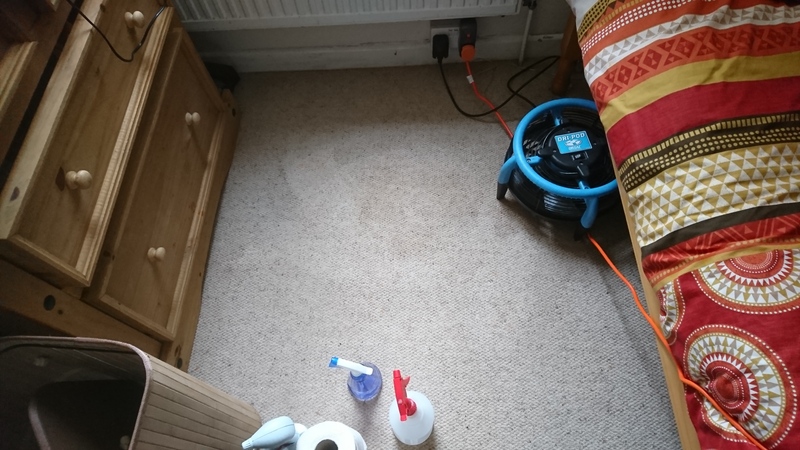 Here we will explain the importance of keeping your carpets clean and how you can benefit from a professional carpet cleaning service like. 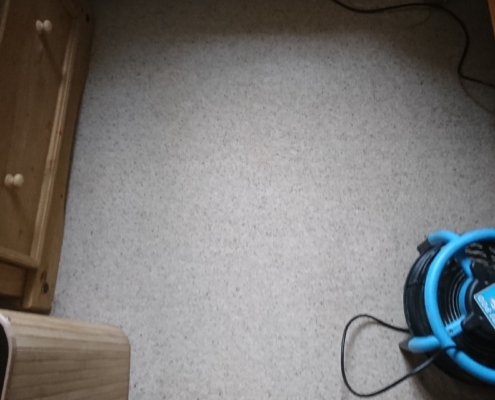 Even if you hoover your carpets regularly, they’ll benefit from a deep, professional clean every 12 – 14 months. Despite the fact that not many people actually enjoy cleaning their homes, they do it because they know it is necessary for creating a healthy living environment for their families. The same goes for your carpets. Although you might not enjoy cleaning them, doing so will help to maintain good health in your family. Cleaning your carpets regularly will get rid of dust mites, harmful pathogens, pollen, bacteria and all other things that can cause health problems and allergies. If you have pets or children living in your home, it’s likely that you will need your carpets cleaning professionally more often. 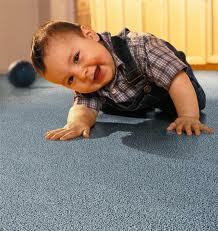 Cleaning your carpets will help to keep them in a good condition. 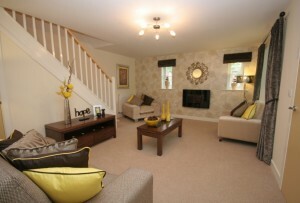 This can be particularly beneficial when it comes to selling your home. Good quality carpets are likely to add value to your property and will be something potential buyers look for during property viewings. cleaned but it will also smell better too! You don’t want to be known as the family with the weird smelling house after all. 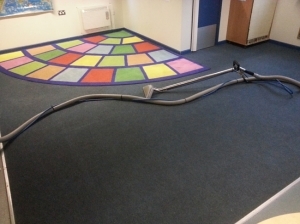 We work in Bristol for some of the biggest carpet manufacturers they recommend that you have your carpets professionally cleaned every twelve months; however areas that get a lot of footfall may need professionally cleaning more frequently. 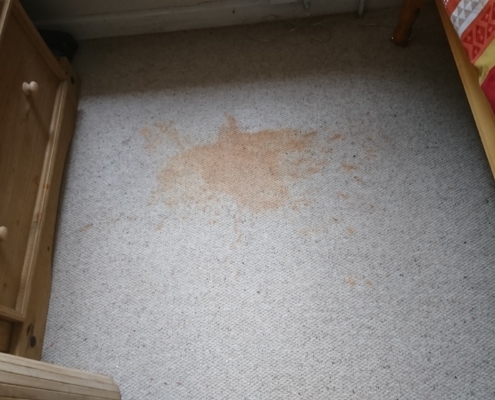 If you have tough stains on your carpet, you will also benefit from a professional deep clean, as even though some of the carpet cleaning products available from the supermarket remove the stains from the surface, they aren’t so great at tackling stains that have really sunk into the fabric. 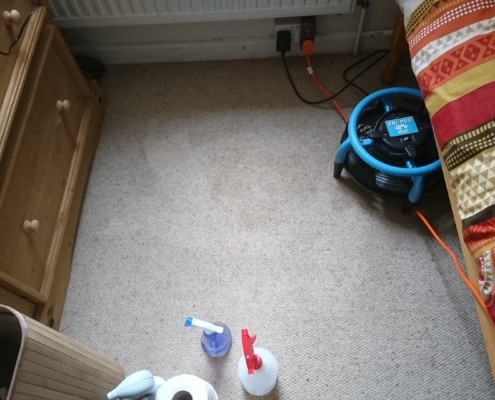 One of the main benefits of keeping your carpets cleaned is that you won’t have to replace them as frequently and can therefore save yourself a significant amount of money. 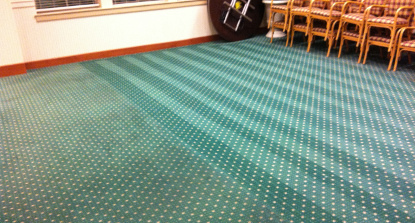 It’s much cheaper to invest in quality carpet cleaning service than it is to replace your carpets every couple of years. 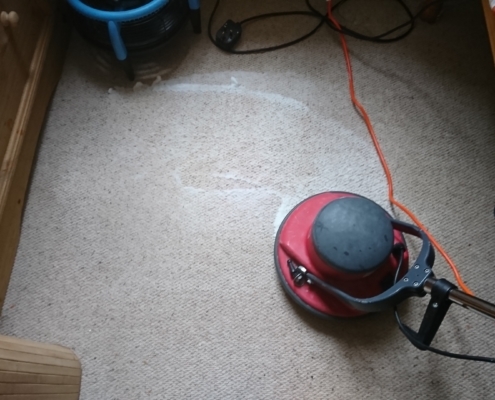 We understand that cleaning carpets isn’t everyone’s favourite chore, but luckily for you we happen to be excellent carpet cleaning Bristol at it! 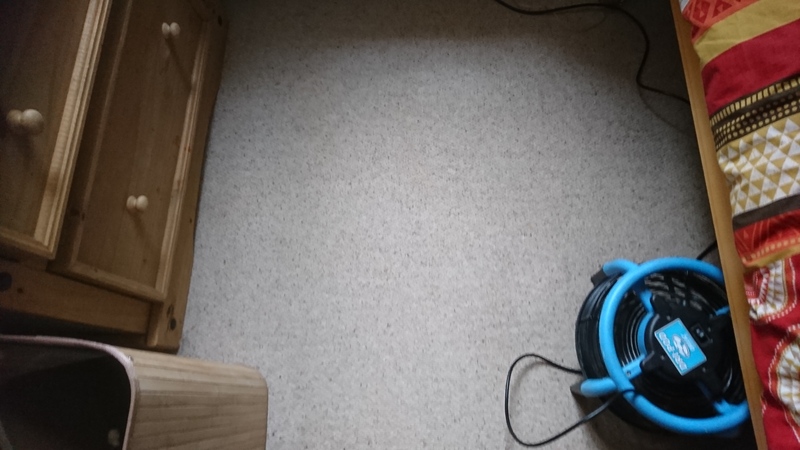 We provide easy and hassle-free carpet cleaning services to both domestic and commercial clients carpet cleaning Bristol and surrounding areas. Whether you need your home, office, pub, club or office carpet cleaned, we’re the team for the job! 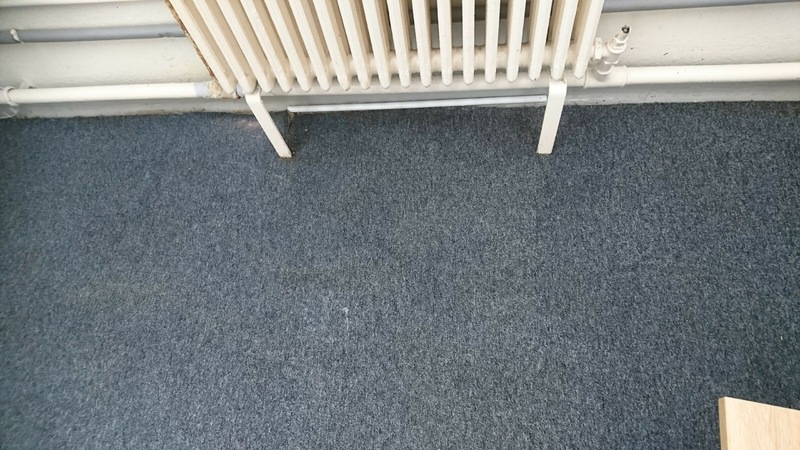 For more information about our domestic and commercial carpet cleaning Bristol or surrounding areas , get in touch today by calling 0117 279 1682. Although lipstick is notorious as a hard stain to get remove with this simple trick you will be able to remove it. First of all use a table spoon to remove as much off the lipstick as you can Then use a petroleum jelly like Vasoline. Lipstick is also made up of petroleum jelly so the vasoline will act to remove the lipstick by soaking it up. Rub in the vasoline until the lipstick is removed Afterwards clean the area that was effected with water and use a small amount of soap to remove the vasoline and job done. Its our duty to keep rugs clean and dirt free to avoid dirt build up we recommend vacuuming your rug at least twice a week this will give your rug a great appearance and will keep dirt and harmful pathogens at bay.Although these methods are ineffective in dealing with stains that we sometimes cannot avoid how ever hard we try. In these situations its best to act as soon as a spill occurs in order to not let it set. 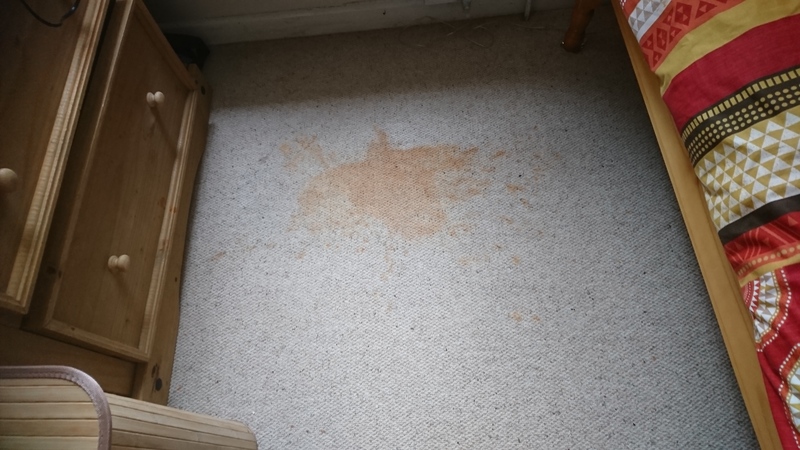 We all know spills can cause stains but it can also cause bad odours and in some causes colour fading, removing food stains is very easy compared to the removal of sticky stains like grease for example. 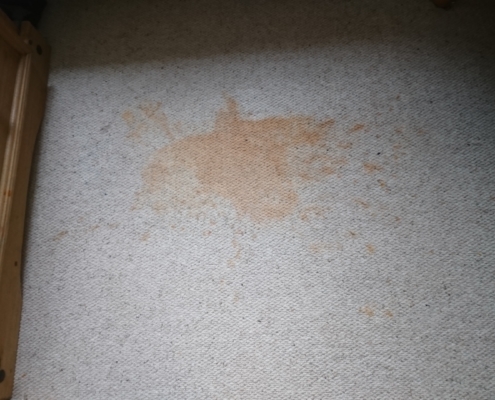 My first advice is don’t let the food spill dry this means act effectively and immediately blot the food stain with a white Terry towel and water and if you have a mild detergent use a tiny amount blotting the stained area the blotting again with water. 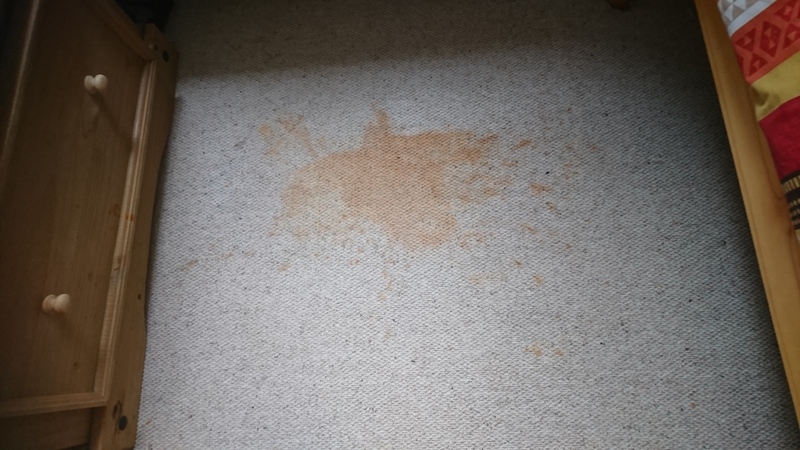 I would advise you wait for and hour and continue again after and hour and when the stain looks to have been removed call Aura Carpet Cleaning and we can access the type of stain and use the relevant products to remove it. 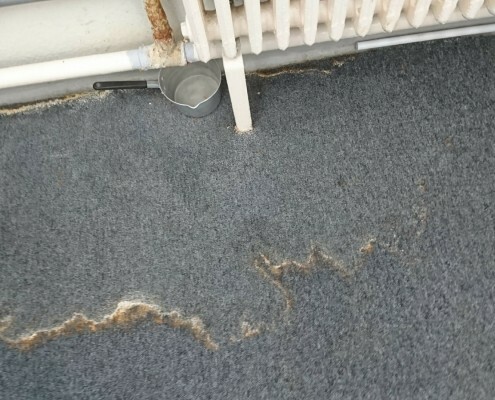 Never head straight for the harsh kitchen sink chemicals as although they may even seem to have got the stain out they are a major player in fading, discoloring damaging the backing of rugs and carpets. 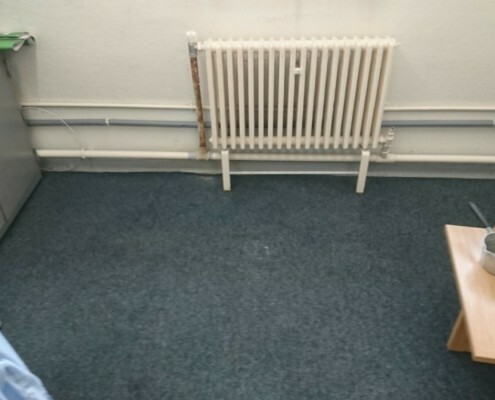 Our machine dealt with these highly soiled stairs and our Air blower got the carpet dry in no time. 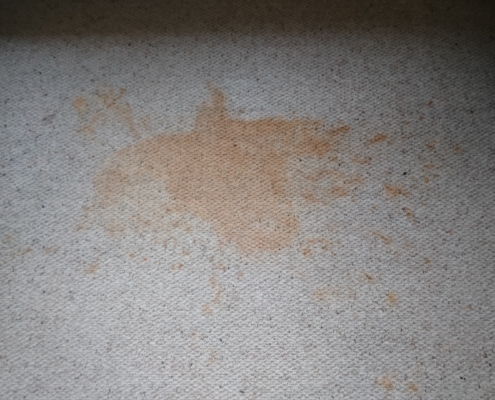 Successfully removing stains from carpets depends on the carpet cleaners ability to analyze the stain, identify the carpet fibre and carpet construction, choose the appropriate product and apply it correctly. 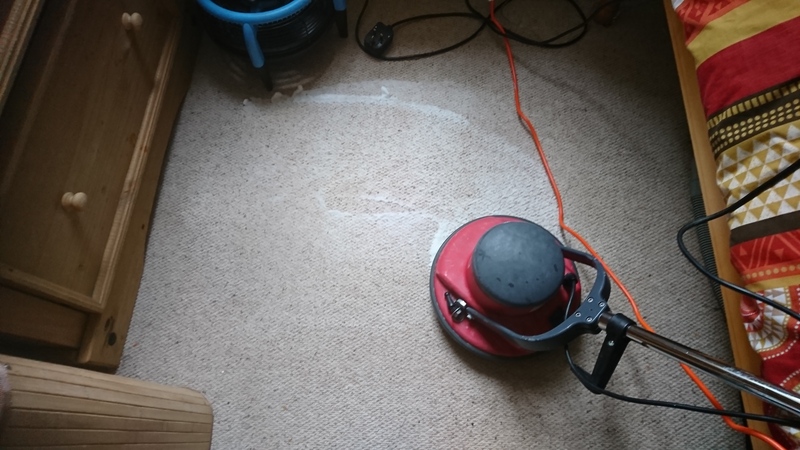 Without this knowledge, stain removal will always be hit and miss and could cause permanent damage to the carpet fibre or set the stain at Aura Carpet Cleaning Bristol our Carpet and Upholstery cleaners have been trained to deal with these matters and can deal with stains on carpets and upholstery accordingly. 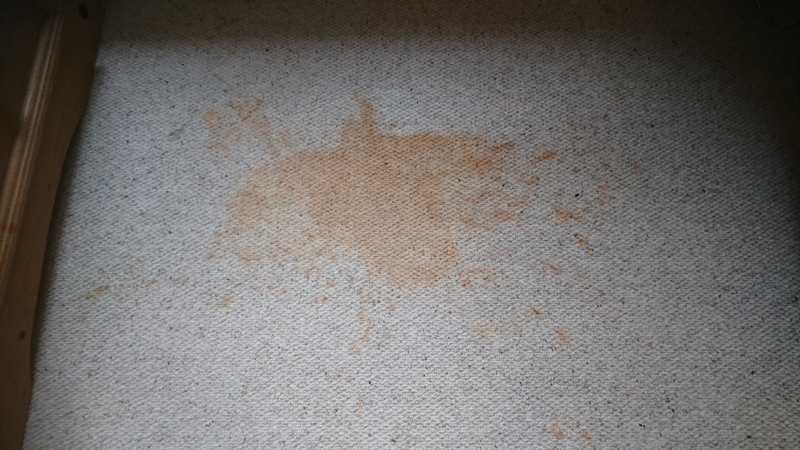 So to start at Aura Carpet Cleaning Bristol we like to find out as much about the stain as possible the more the you can tell us about the stain the better. Our first step in the identification process is to decide whether the stain is permanent, as with strong dyes such as hair colorants, old urine stains,and many hardened stains from paint, varnish and adhesive spillages. Try this : Try putting a clean white towel on your floor just inside your front door walk on it, track stuff on it. let the dog sleep on it. Spill stuff on it… now heres the question. How long would it last? How long would it stay clean A week a couple of days maybe? heres the point . 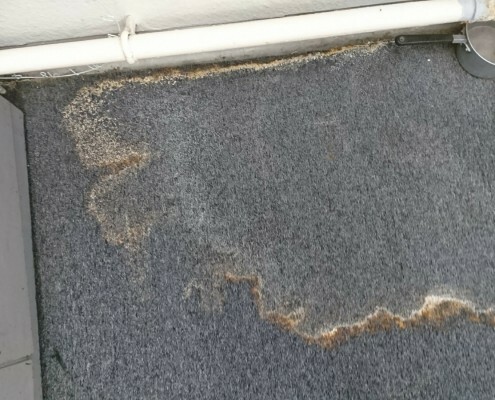 your carpet gets just as dirty as that towel does except if your like most people its been a year or so before you have had your carpets cleaned. Your carpet is just like a big filter in your home. it traps everything ! It traps Dust mites Pollen, bacteria, harmful pathogens and everything else you bring in from the street. its designed to But what happened to all those pollutants? they had to go somewhere that’s right there trapped on in your carpets and now your family is living on them when you walk across your carpet you stir this stuff into the air and your family breathes it. this can cause asthma, irritate your lungs and make you sick. When you buy carpets the manufactures state you get a professional carpet cleaner to clean your carpets carpets once a year. The reasoning behind this is not only will it help keep the carpets pile and form but also studies have shown that an average carpet can hold up to nine pounds of dirt in in a square yard (that,s a area 3 feet by 3 feet) without even looking dirty. Get rid of Dust mites, harm full pathogens, bacteria, pollen and everything else. Give you and your family a healthier lifestyle by getting an NCCA member like Aura Carpet Cleaning Bristol to clean your carpets once a year. .